A child spends more than 15 years of his life in school, he gains knowledge, learns how to communicate, develop friendships and prepares himself to face the toughest of exams after school. It is a place which is a center of excellence and learning and creates a meaningful impact on the life of a student. 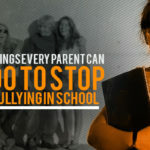 For all these reasons and several others, schools play a vital role in the life of students and their parents. 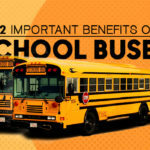 Therefore it becomes crucial for the school management to create an ecosystem where the child is offered a safe environment and chances of any unfortunate accident are minimal. To ensure the safety of students when they leave their homes, bus tracking app has become a necessity. 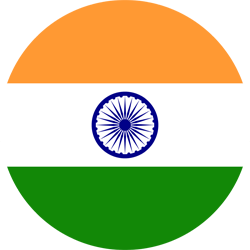 It is a boon for parents and the school authorities as well. 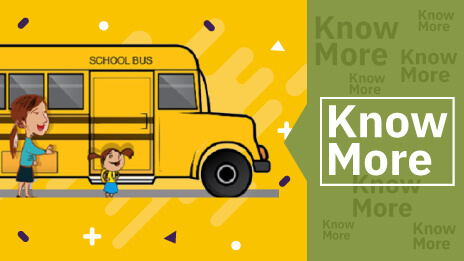 While the app enables school administration to offer safe and reliable transit of students from their homes to school, it provides complete peace of mind to parents. 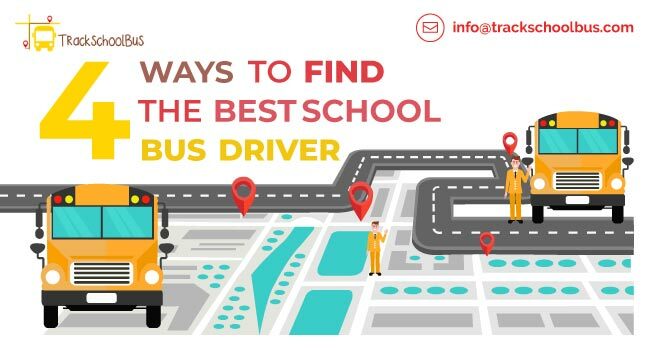 There are many school bus tracking apps available, and although mostly same, they differ regarding features, ease of use and cost. However, proper research and reviews of those who have already used proves beneficial to school administration when they search for the most suitable app for their school. 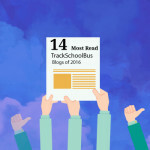 TrackSchoolBus is a bespoke app that is loaded with features and is easy to understand and use. 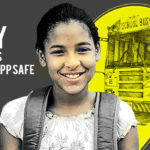 It ensures complete safety of students while they commute between school and their homes. The most significant benefit that it offers is it reduces parental anxiety and establishes their trust on school management. 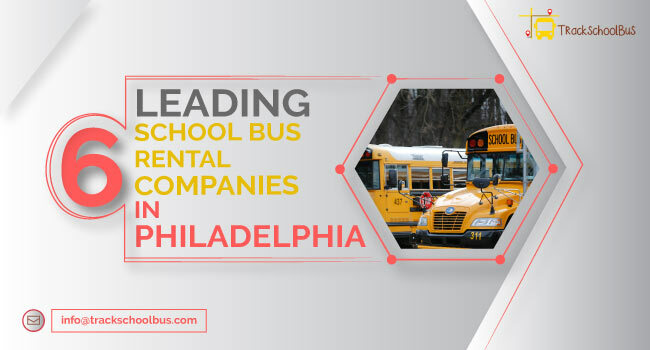 The school management too finds it easy to keep track of bus routes, bus-time, driver’s performance and any deviation in the whole bus transportation system. 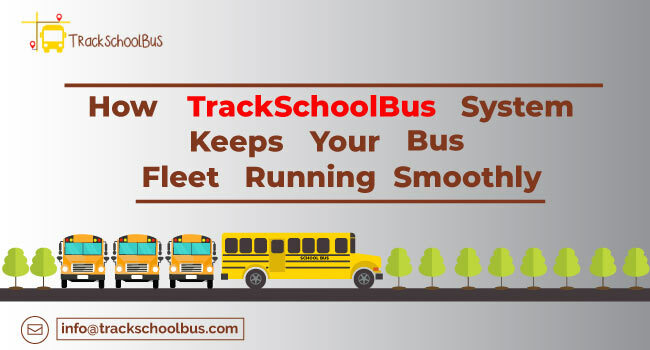 TrackSchoolBus app is equipped with the following features which give it a unique place among all other apps available in the store. Here's a video that explains Two Factor Attendance in detail. 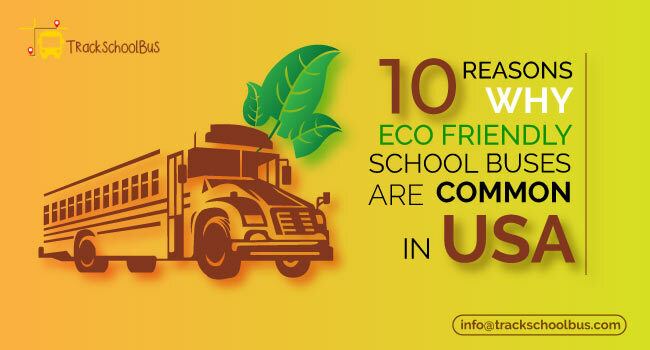 TrackSchoolBus app is, therefore, the best app for the parents and the school authorities. The best part is it makes parents happy and relaxed, and they do not consider it as an additional burden. 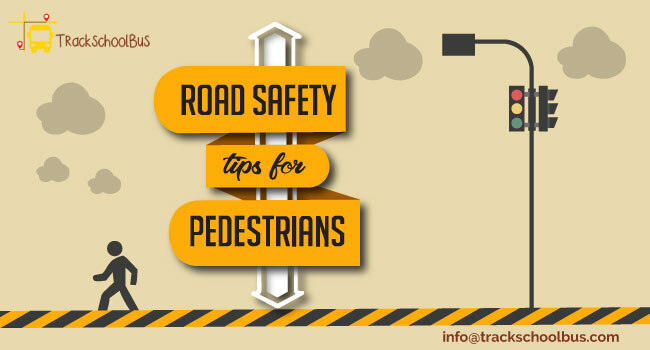 Instead, they regard it as a tool that empowers them to monitor their child’s safety when he travels between home and school. Similarly, it is not an additional expense for the school management too. Instead, it helps them offer better services to the parents. It not only makes them temples of learning but also makes them a place where parents can send their child with complete trust.